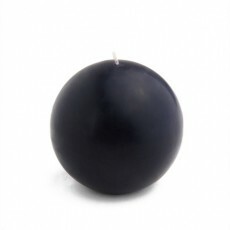 Bulk Ball candles and bulk sphere candles from BeverlyHillsCandle.com offer a nice touch to any decor, especially as centerpieces. 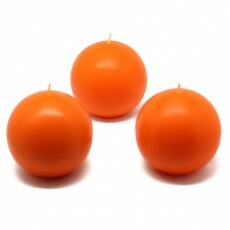 They are the same, high quality ball candles we sell in small packs. 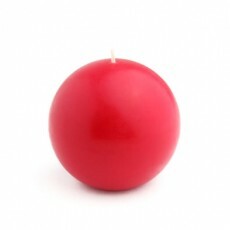 Create an inner warmth and candelight glow with an arrangement of various colors and sizes of our bulk ball candles. As the bulk ball candles burn, they seem to create warmer and warmer ambience as the globe starts to glow. 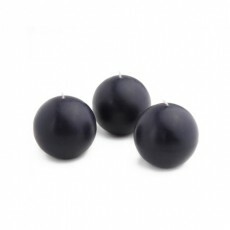 Enjoy scented and unscented bulk ball candles at great prices. 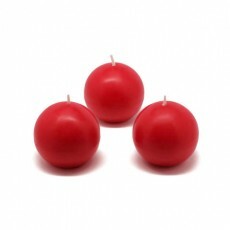 Our ball candle sizes range from 2 inch, 3 inch to 4 inches in diameter. 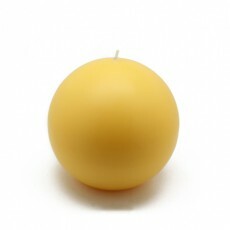 All our bulk ball candles are 100% hand poured and smokeless. 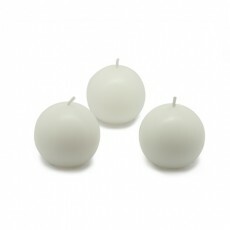 Create an arangement of bulk ball candles today from BeverlyHillsCandle.com.